Full program details click here. Ari Micich has performed with the San Francisco Symphony, New World Symphony and many Bay Area orchestras and ensembles. He has toured internationally and has held positions with the KwaZulu Natal Philharmonic in Durban, South Africa and the Berkeley Symphony in Berkeley California. 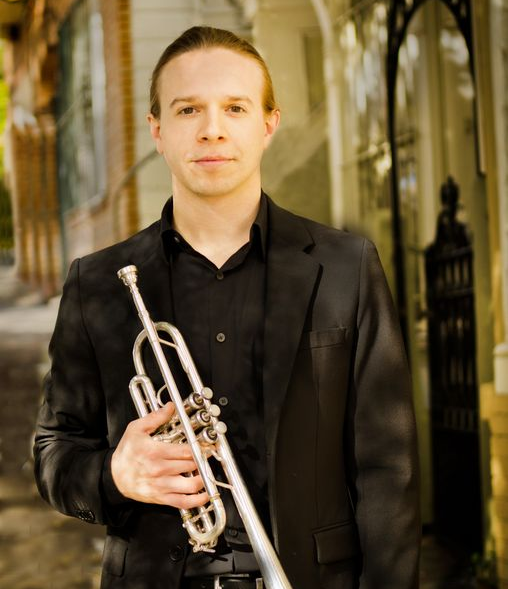 For the 2014-2015 season he was an associate member of the Civic Orchestra of Chicago and participated in the Spoleto Festival for their 2014 and 2015 seasons. In addition to performing with orchestras and new music ensembles he is an avid jazz musician and enjoys playing in pop and indie genres. In addition to performing, Ari enjoys teaching and inspiring students. He currently directs the band program at The Brandeis School of San Francisco where he leads an elementary band and middle school jazz band. Ari holds a Master of Music degree and Professional Studies Diploma from the San Francisco Conservatory where he studied with Mark Inouye and Dave Burkhart.